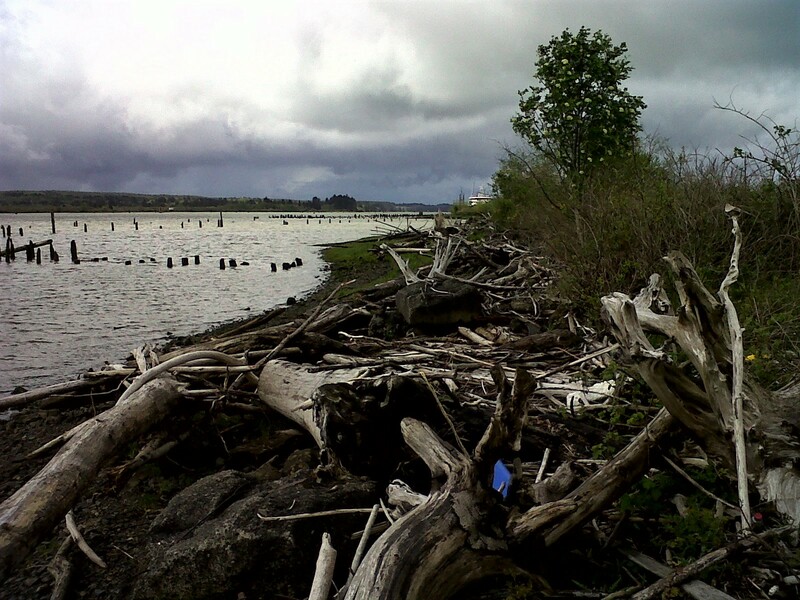 help protect, guide shoreline uses along Grays Harbor estuary. Numerous rivers and streams including the Chehalis, Hoquiam, Humptulips, North, Satsop, and Wynoochee rivers. Prioritize water-oriented uses and development in Grays Harbor County. Provide for public access to public waters and shorelines. Support restoration actions consistent with the county’s shoreline restoration plan. Incorporate critical area regulations to ensure environmentally-sensitive areas within the county’s shoreline jurisdiction are protected. To arrange a time, please contact Ecology’s Kim Van Zwalenburg. Her phone number is (360) 407-6520. Approve Grays Harbor County’s proposed SMP as is. Approve the revised SMP with recommended changes. Send the proposed SMP back to the county with required changes to meet statutory and rule requirements. Recommended changes may also be included with the required changes.